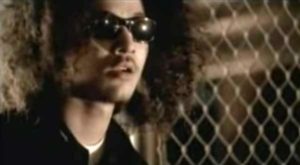 Bone Thugs-n-Harmony – Tha Crossroads – Official Music Video. “The Crossroads” was written by group members, Bryon McCane II (Bizzy Bone), Anthony Henderson (Krayzie Bone), Steven Howse (Layzie Bone) and Charles Scruggs (Wish Bone). The song was dedicated to Bone’s dead friend Wallace (Wally) Laird III and Eric Lynn Wright (Eazy-E). 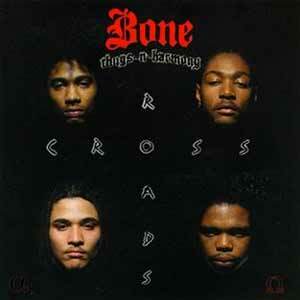 “Tha Crossroads” was released as the third single from Bone Thugs-n-Harmony second studio album, “E. 1999 Eternal”. 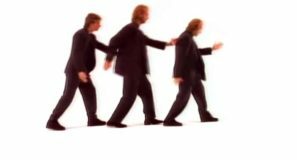 It was released in April 1996 hitting number 1 spot in New Zealand and on Billboard Hot 100 chart in the United States. 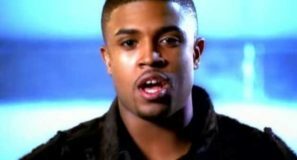 In 2002, the song was covered as “Crossroads” by “Crossroads” by British hip-hop group Blazin’ Squad. 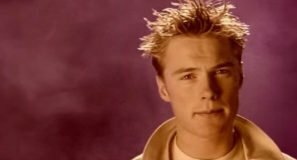 The cover topped the singles chart in the UK.